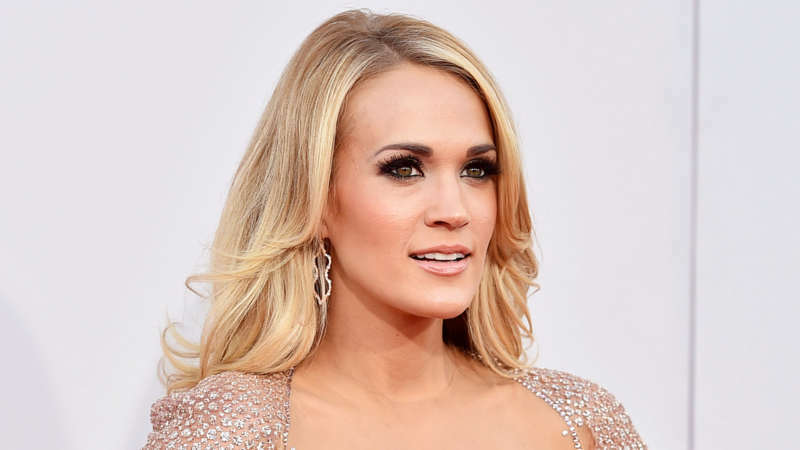 Carrie Underwood just dropped the lyric video for her new single, ‘Love Wins,’ and it’s giving us all the feels. While the song doesn’t address specific issues or incidents, it’s title is the catch phrase used by supporters of marriage equality in the run-up to 2015’s landmark Obergefell v. Hodges Supreme Court ruling. And some of the song’s lyrics can be interpreted as referencing the Pulse nightclub attack and other violence against the LGBTQ community. Country music fans are traditionally conservative, but the 35-year-old star has long been an ally to the LGBTQ community and a vocal supporter of marriage equality. 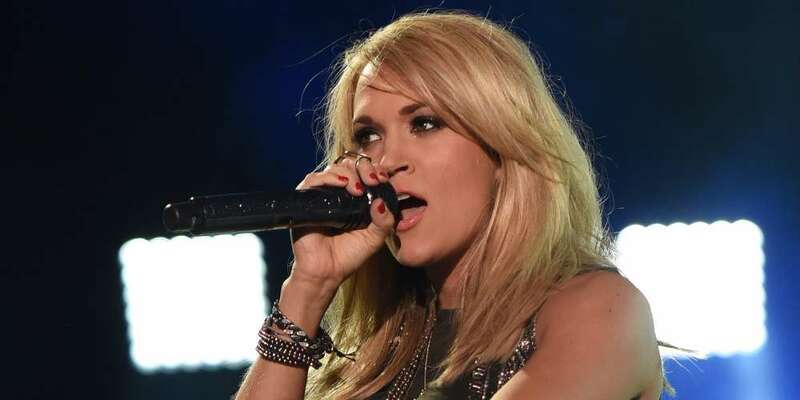 Carrie Underwood will release her next album, Cry Pretty on September 14. A tour supporting the album begins next May. 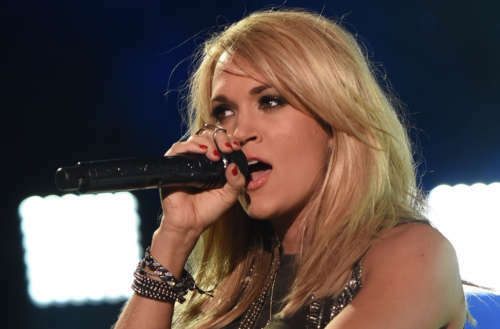 Are you feeling Carrie Underwood’s new song?